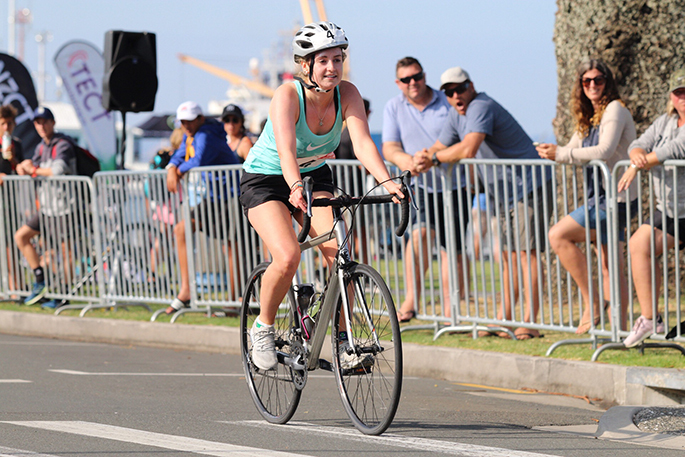 The day stayed sunny with high clouds overhead as the Marra Sprint Triathlon returned for the 32nd year at Mount Maunganui on Sunday. The event attracted an illustrious world champion and some younger competitors hoping to beat him to the finish line. 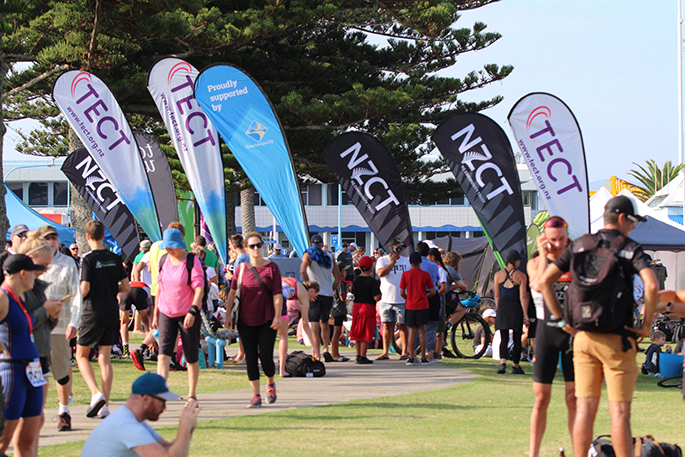 Hundreds of people came to watch and cheer on the 400 competitors who took to the water for the swim leg, and then continued encouraging them through the cycle and running sections of the triathlon event. Husband and wife Javier Gomez (53:54) and Anneke Jenkins (58:35) won the men and women’s Sprint races, respectively. Dylan McCullough (55:06) was second in the men’s race, and Malcolm King (56:50) third. In the women’s race, Ari Graham (1:00:30), and Issy Coombes (1:01:22) came in second and third. The Sprint race involved a swim of 750m, bike of 20km, and run of 5km. The Monster for 12 – 16 year olds and Short course for adults both had a swim leg of 400m, bike – 10km, run – 2km. 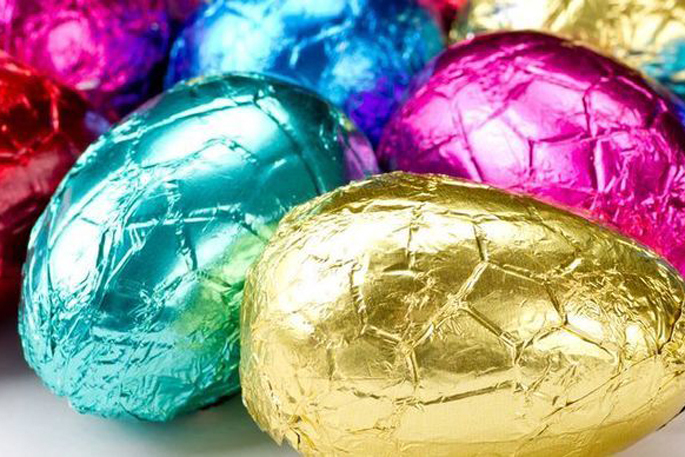 The Mini for 6 – 11 year olds was a swim of 100m, bike – 2km, and run – 1km. Paul says about 220 competed in the sprint distance race, and about 180 children and adults racing the short distance races. “We had about 120 Juniors - the 6 to 12 year olds,” says Paul. “And then our new race, a short course, had about 50 adults. The Monster and Short Course races started at the same time, following the Mini race. After that the Sprint Junior, a qualifying stand-alone race was run, and then the open race for men, women and teens 16 and over. The Minis female race was won by Caoilinn Gray (11:52), second place went to Alexandra Tilby-Adams (14:27) and third place to Pearl Brodie (14:27). The Monsters female race was won by Morgan Overington (32:37), second place was Seana Gray (32:43) and third Sophie Hay (34:30). The Sprint Tri NZ Juniors female race was won by Hannah Knighton (1:01:45), second was Olivia Cummings (1:03:41) and third was Natalya Carter (1:04:26). The Marra Marathon was first held in 1988. 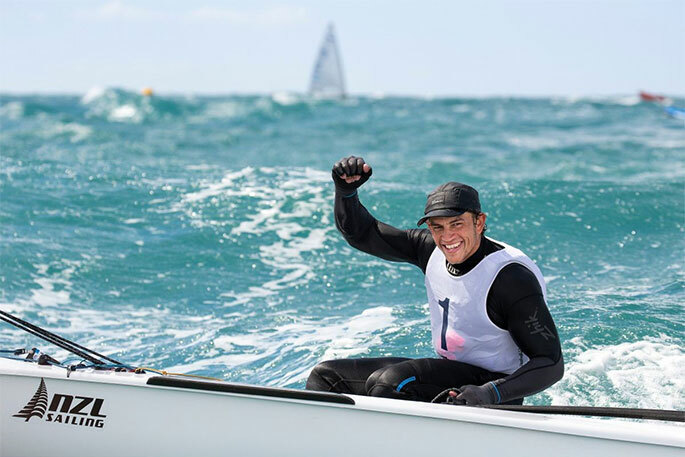 It was clear though that the open race was the main talking point of the day’s event with Javier Gomez from Spain seeking to qualify to go to the Tokyo Olympics in 2020. The club was delighted to have him racing at the event, adding quite a lot of athletic lustre to the day. Dylan McCullough came second in the open despite, according to Paul, being eligible to race in the juniors. “Dylan’s already qualified for Switzerland,” says Paul. 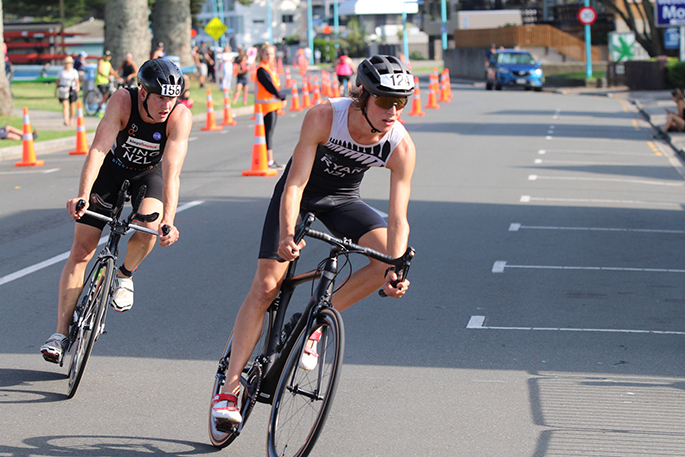 “He won the gold at the Youth Olympic Games at Buenos Aires, and is an up and coming NZ triathlete. Paul also commented on what he felt was an extremely talented group of women who won the first three places. 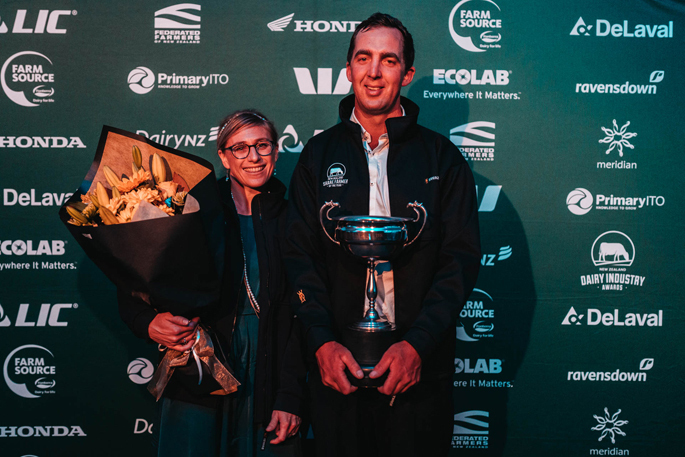 Former Otumoetai College student Anneke Jenkins met her future husband Spanish triathlete Javier Gomez while training in Wanaka. They married in December 2018. Gomez is a five-time ITU World Champion, an Olympic silver medallist and a triple ITU World Cup champion. 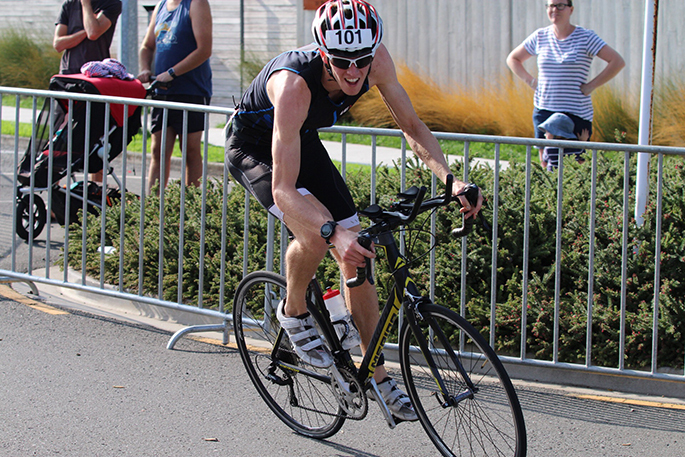 Christchurch born and bred, Ari has been living in Cambridge training at the Triathlon New Zealand high performance centre. Despite the day being overshadowed by the tragic shootings in Christchurch, the club continued with the event. “As sad as it is, we’re not going to let what one person has done to get in the way of New Zealanders,” says Paul. “As a club we run four races a year and the Marra was the last one. It’s been a successful season for us and as a club we’re very happy. We’re here to provide a service for most of the community, and it’s about getting people out and active and participating in the sport. The next season starts in November.